Jihyun Kim, Ph.D., University of Central Florida, U.S.A.
New technologies are shaping our lives from how we communicate to how we obtain and process information. In particular, scholars and health practitioners have attempted to use new technologies for various health inventions. This book is in response to the growing interest in health-related technologies. The headset, which would straddle the two technologies and tap into Apple’s own chips, is slated for 2020. 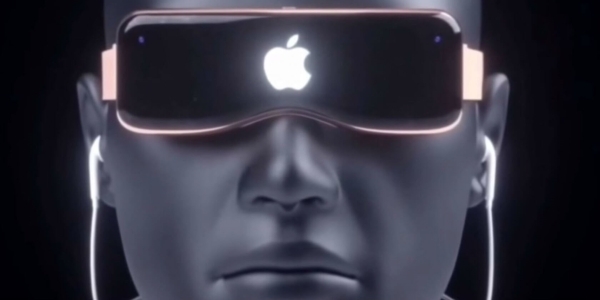 It’s the biggest sign of Apple’s interest in virtual reality. Apple CEO Tim Cook has nothing but praise for augmented reality, saying it’s a technology that’s potentially as important as the iPhone. It turns out he may have big plans for virtual reality too. The company is working on a headset capable of running both AR and VR technology, according to a person familiar with Apple’s plans. Plans so far call for an 8K display for each eye — higher resolution than today’s best TVs — that would be untethered from a computer or smartphone, the person said.